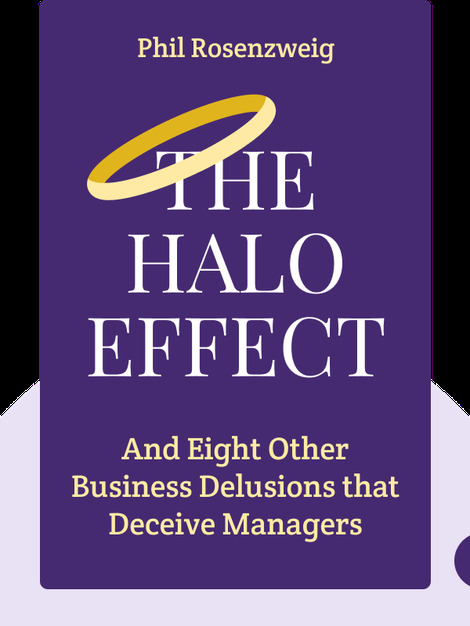 The Halo Effect (2007) examines the problematic nature of assessing business performance, thanks to the various delusions we hold. Aiming to debunk many of the myths that try answer a pressing question – “What makes a successful company successful?” – the book demonstrates that what we might think are good indicators of success actually have more to do with our own biases than objective reality. 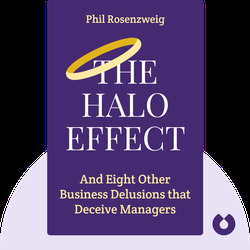 Phil Rosenzweig spent six years on the faculty of Harvard Business School before becoming a professor at the International Institute for Management Development in Lausanne. With 25 years of business experience, Rosenzweig has authored numerous articles on business strategy and holds a PhD from the prestigious Wharton School of the University of Pennsylvania.